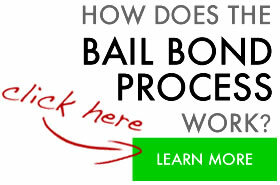 We are a team of bail agents working to provide you with professional reliable service. 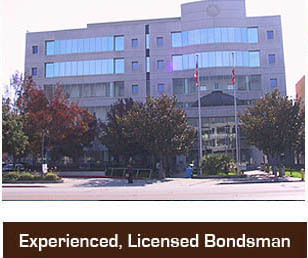 In Santa Clara bail bonds can be posted 24 hours a day for your convenience. All of our bail agents are licensed by the California Department of Insurance and are bonded and insured. We take pride in serving our clients. We understand that being arrested usually happens at the most inconvenient times and can be a burden for family and friends posting bail. That is why we make it as easy as possible with our bail by phone or fax program. This allows you to go about your day while we handle all of the paperwork and details involved in obtaining the release of your friend or family member. At Premiere Bail Bonds of Santa Clara our success is a result of total customer satisfaction. A large part of our business comes directly from past clients, word of mouth and Attorney Referrals. We work with some of the most well-known attorneys in San Jose and their bail requirements. They would not refer their clients to us if they didn’t trust us. Santa Clara is most widely known as the home to Silicon Valley, where many high-tech companies like Intel reside.